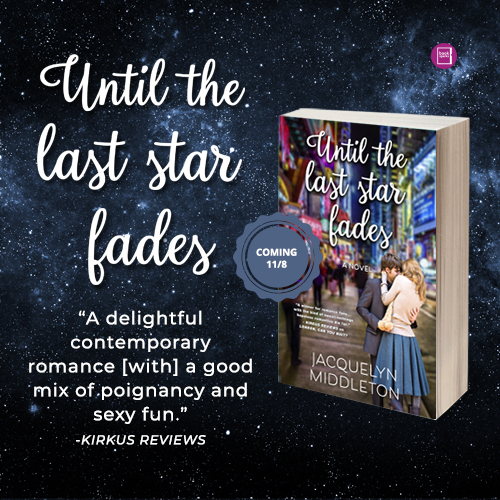 UNTIL THE LAST STAR FADES releases on November 8! 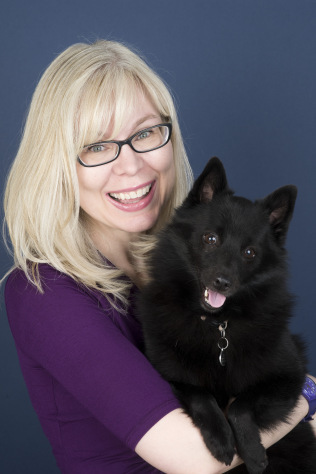 Would you like to participate in the social media release day blitz? All participants who sign up and post the cover or one of several created memes will be entered into a random draw for a $20 US Amazon gift card. For more info and to sign up, please click here.